A monumental controversy has struck athletic super star Lonzo Ball and his personal brand “Big Baller Brand.” His relationship with his own brand has wavered tremendously. The question is, will he find a new brand to focus on? Or will he stick with his personal style? Lonzo Ball, who was raised in Chino Hills, California played for one of the top high schools in the area, Chino Hills High School. The five-star recruit lead his team to a 35-0 winning streak in the 2016 season. During which he was given the Naismith Prep Player of the Year Award and honored as a Mcdonald’s All-American. After receiving a scholarship to UCLA, Ball experienced an outstanding freshman year. Averaging 14.6 points, 6.1 rebounds, 7.7 assists and 1.9 steals per game. Ball won the Wayman Tisdale Award and was the national college freshman of the year. 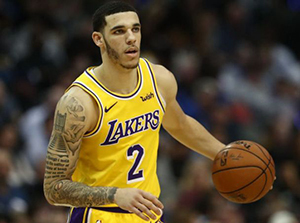 Lonzo Ball during a game on March 9, 2019. Source: Yahoo! Sports. After Ball’s first year as a UCLA Bruin, he was selected in the first round and second pick in the NBA Draft to the Los Angeles Lakers. 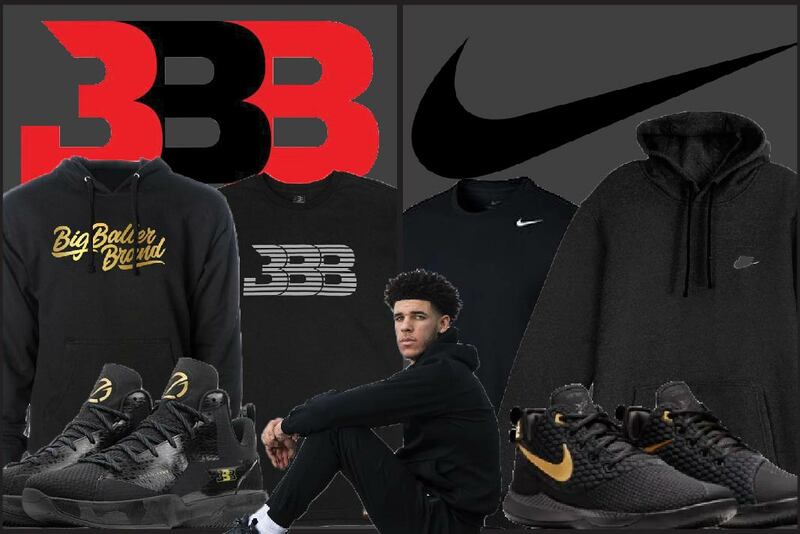 Ball was one of the youngest NBA athletes to start his own brand as a professional athlete called “Big Baller Brand.” Nearly pricing one of his shoes at $495, the brand was garnering a lot of publicity. But it didn’t seem like the brand would last that long. After later investigations, Gregory Alan Foster was accused by Ball’s accountants of taking money from Big Baller Brand, totaled at nearly $1.5 million dollars. In 2009, Foster was sent to prison for a previous altercation after violating the terms of his probation. Ball’s most recent Instagram post. Source: Instagram. Athletes across the NBA will get to see if Lonzo Ball make a huge decision to change brands. Many brands are looking forward to Ball’s choice. Many eyes will be waiting to see who will gain Lonzo Ball’s name as a part of their brand! I’m Isiah Price from Los Angeles, California. I’m a senior and majoring in mass communications. Well written story. Good job!